Summer is almost here! 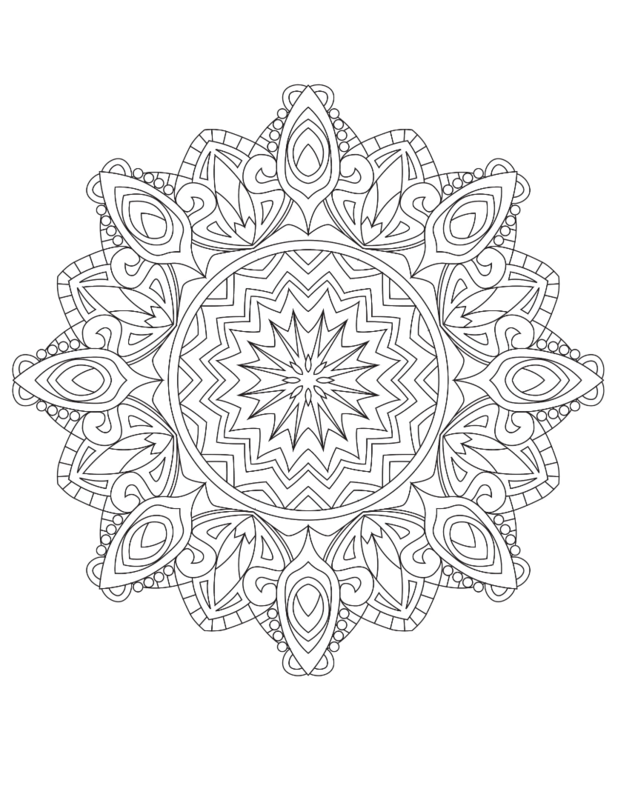 Bask under the sun and color this free Mandala page from our Mandalas To Color Vol 1 Adult Coloring Book! Sandy toes, sunburned nose, summer is a blast; the memories will always last. The most awaited summer vacation is almost here! Check the mandala time-lapse below!